Hey guys, today we are going to talk about Kodi Collusion Build. Kodi Collusion offers simple layout with some interesting font and colors. 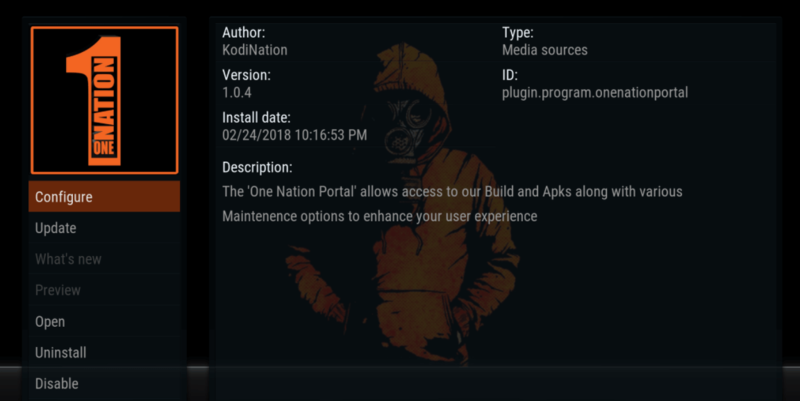 Kodi Collusion Build includes some best and current popular addons to stream. One interesting part of the build is that users can use this builds on Xbox and Leia (users who are using an early development version of Leia).